after our move to Oregon two months ago, i’m finally getting back to a spot where i can do more building and experimentation. that being said, my arduino-based sampler/synth is getting a rebuild to make it more capable and road-worthy. 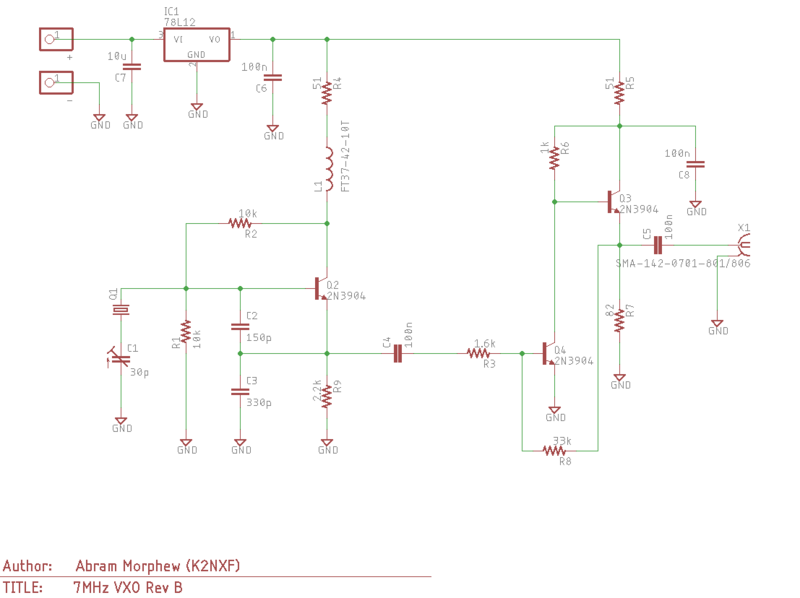 the LED segment display is currently showing voltage out what should be 5v DC. i think the power adapter might be limited on the amount of current it can provide which is creating a voltage drop. 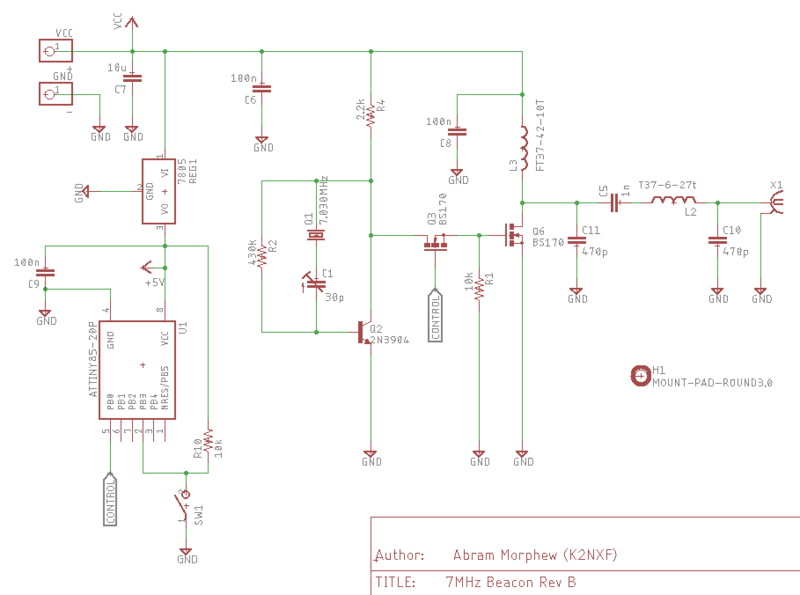 either that or the 3.3v and 5v pins are reading the load from the BJT stage which stabilizes and adds sonic color to the PWM output. also, i’ve dropped in an ATMega2560 board and removed the 328p for added storage and memory for more sample time. with some code revisions, i’m hoping to keep the processor for locking up when adding lots of modulations. kind of a goofy experiment, but really useful. i’ve had a lot of LM335Zs laying around for a while. my christmas present this year was a new Arduino Mega 2560 board that i’ve hardly had a chance to do anything with. 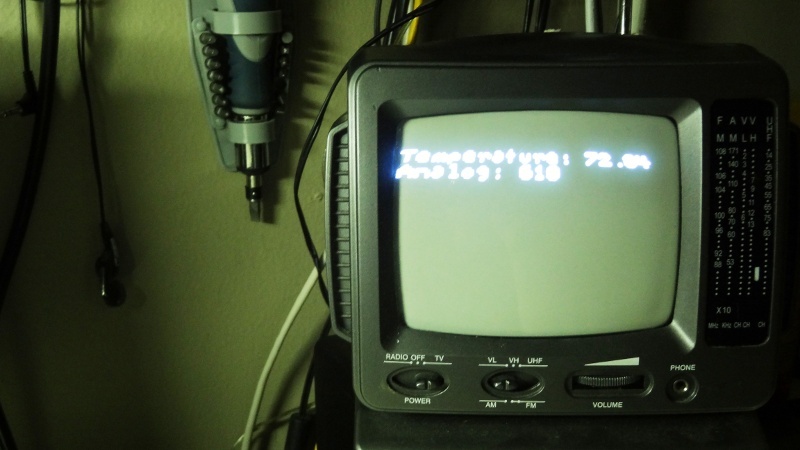 using the lovely Space Tinkerer’s blog and the good ol’ TVOut library, i turned a thrift store bargain into a fancy CRT monitor that reports the ambient temperature on the work bench. a little improvisation i did after improving the LFO phase modulation and arpeggiator functions of the Mellotronium: an ATMega328P-based mirco-synthesizer. 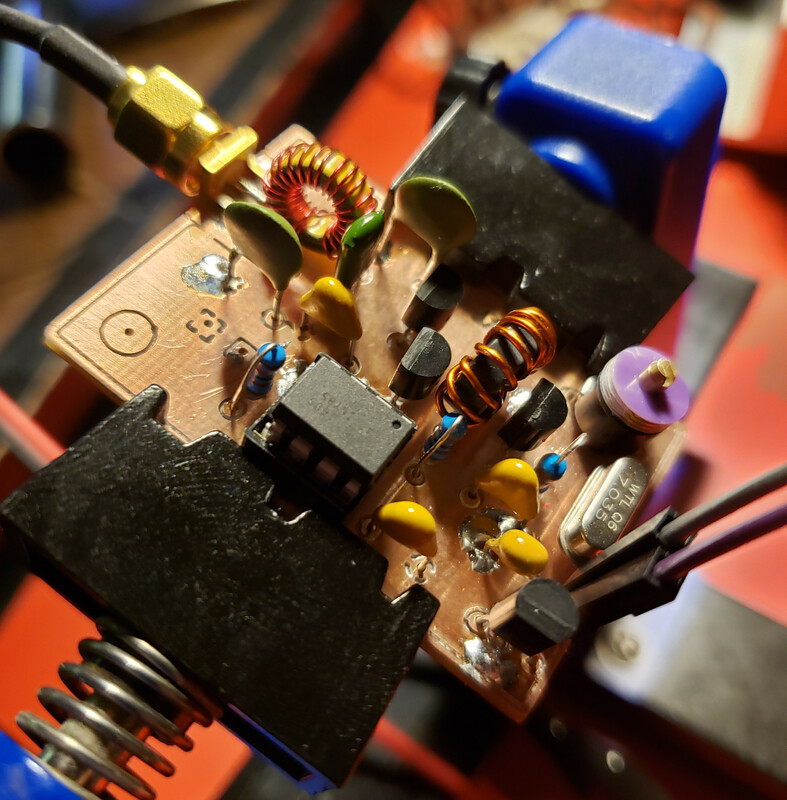 there are plenty of improvements to be made, but it’s surprising how much you can make of these microcontrollers do. combined with a Roland RC-50, it’s music composition on the fly. you’ll have to excuse the loud hissing noise. 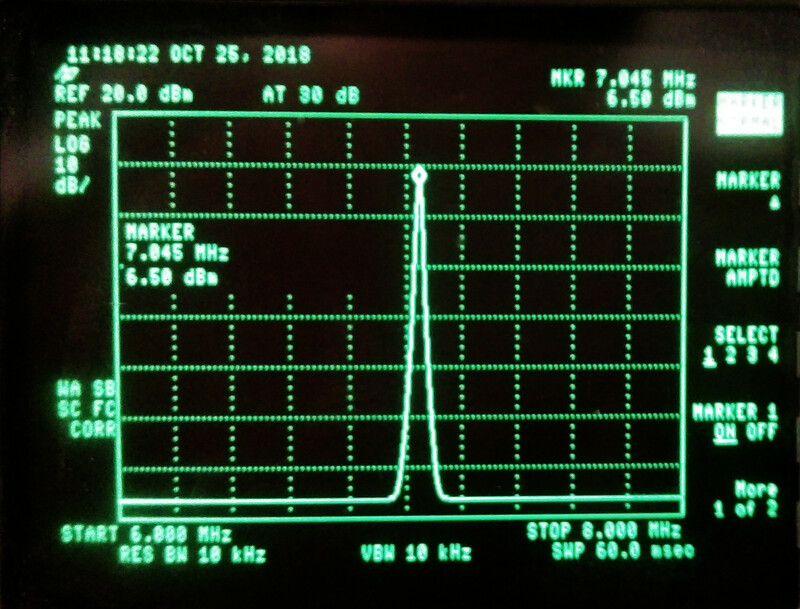 apparently the power supply of my netbook isn’t exactly quiet. it sounds a lot better using the battery pack or the wall wart. 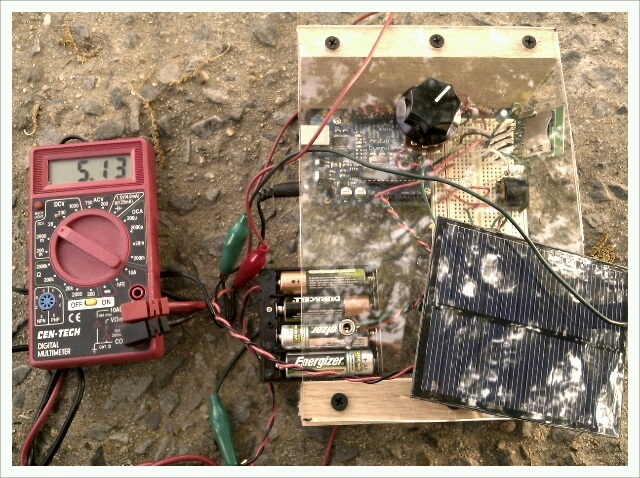 the micro-synthesizer is getting fitted to draw it’s power from the sun via a 6V 200mA solar cell. it’s pretty impressive what the sun along with a cheap collection of photovoltaic cells can do. if you’re reading this post, most likely you’re having issues with setting up Crossdev as mentioned on the arduino.cc site. i tried countless times to configure my system for AVR compiling that way, but it always failed compiling avr-libc and would never compile avr-g++ no matter how i applied the USE flags. in short, i had to manually compile the necessary environment and this article is so i don’t forget how that’s done. it seems there are only a smattering ink blot’s worth of people developing Arduino sketches under the Gentoo distribution, but this should work (in theory) for most any Linux distro out there since it’s all manual installation. if anyone happens to hit a snag during their installation, feel free to let me know. getting the right version is the key. some newer versions don’t play nice with ATMEL’s chips for whatever reason. these are the versions that both myself and Jose Moldonado in Spain have been able to run without problems. you’ll need AVRDuDe. i installed it from source just to be safe, though i think the portage install is just as good. this is how my system is setup. make sure to do this FIRST. not modifying the PREFIX variable could potentially hose the whole system. now on my system, there was a /usr/avr folder that the Arduino IDE definitely looks in for the includes and additional libraries. i had to symlink two folders in order for the IDE to work. 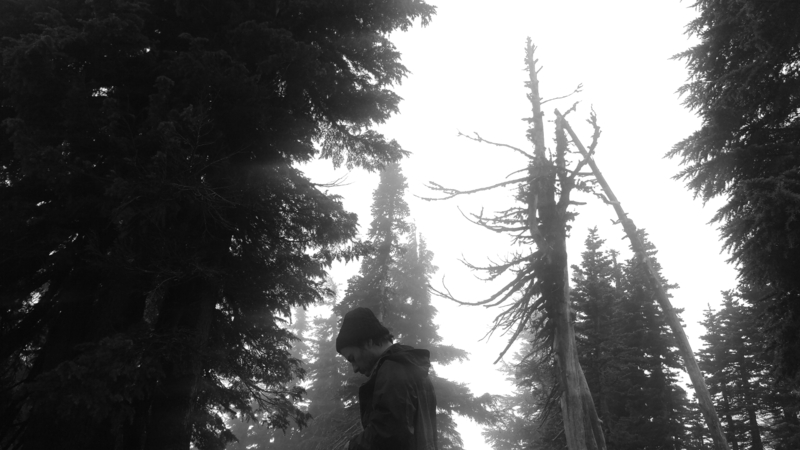 …and that was that. 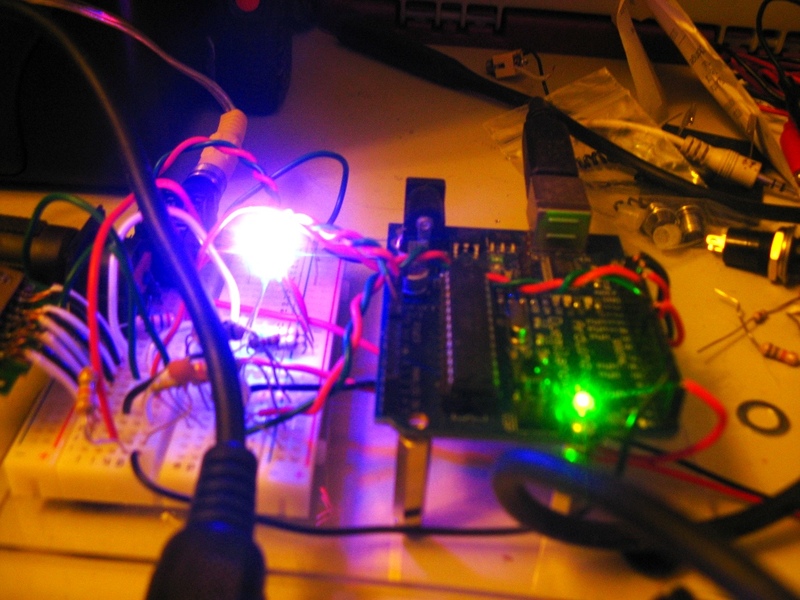 the latest Arduino IDE ran without a hitch. 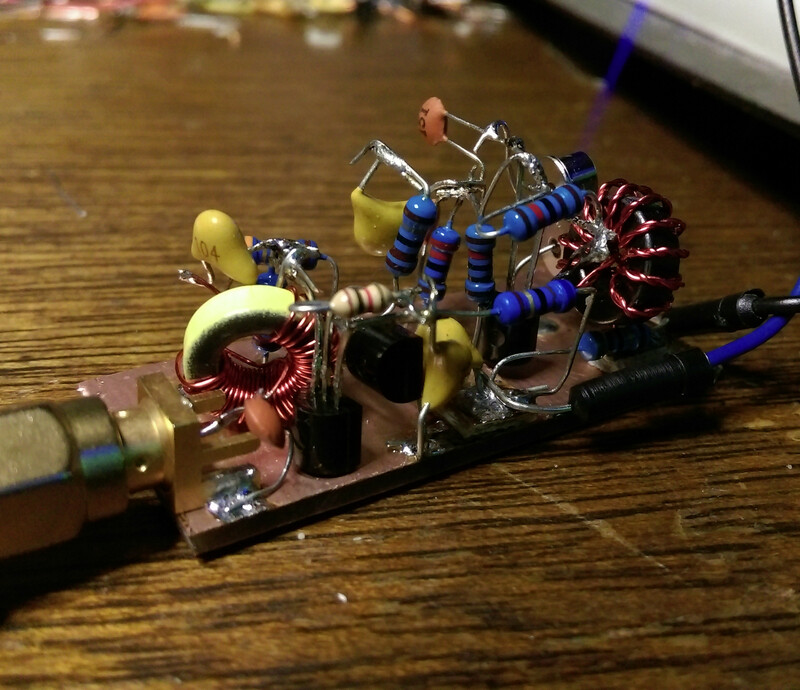 here’s a treat for anyone that’s into the audio side of arduino. 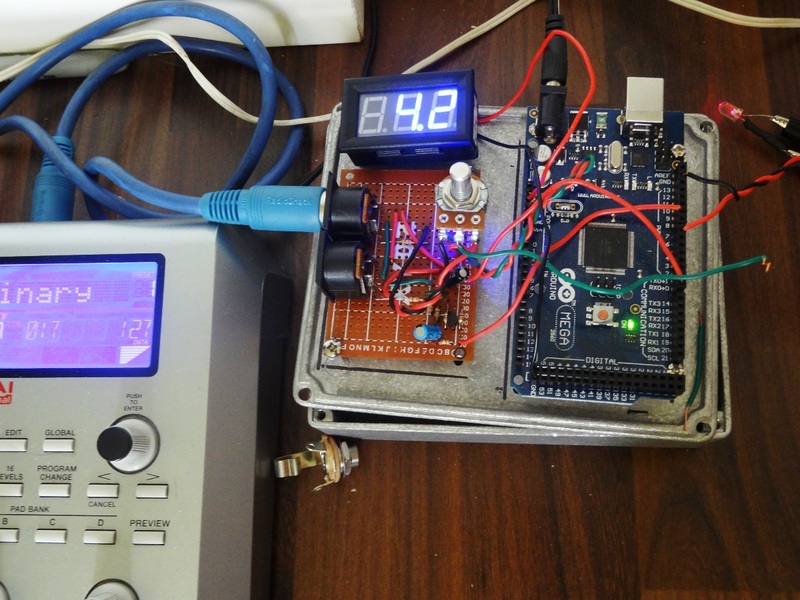 it’s an 8-bit two-timer based LFO Generator using timer 0/2 on an ATMega328p. i’m only using timer0 for output in this code. i’ve started implementing the LFO code into my 8-bit melotronium where timer2 is dedicated for the audio output. in the larger code base, timer0 just stores values in an unsigned integer that the other timer grabs and modulates the output mathematically. for now, this should be a good reference to anyone looking for the outline of an LFO with seven different wave forms.